When friends drop around for a binge-watching session, serve them share plates from our microwave recipe collection and you won’t even have to turn on the stove to stuff your guests full of delicious party food! 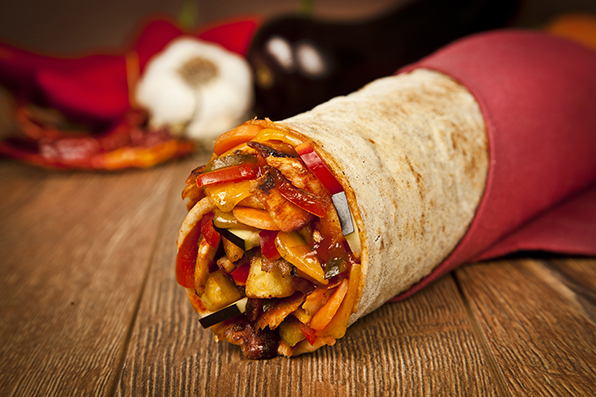 What’s not to love about Tex-Mex inspired burritos? Simply fold a tortilla around this delicious microwaved chicken filling for party food everyone will love. 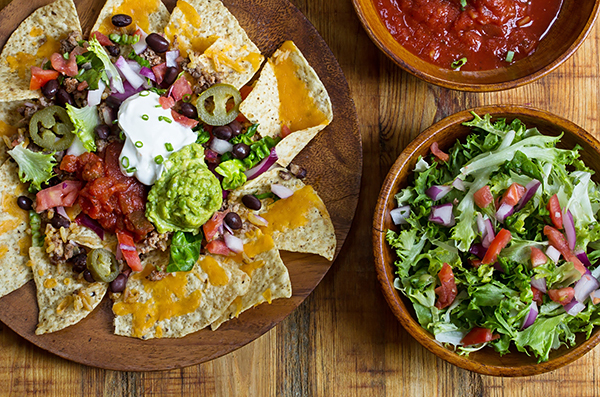 This super simple Nachos Supreme recipe goes from the microwave to your table in a flash. 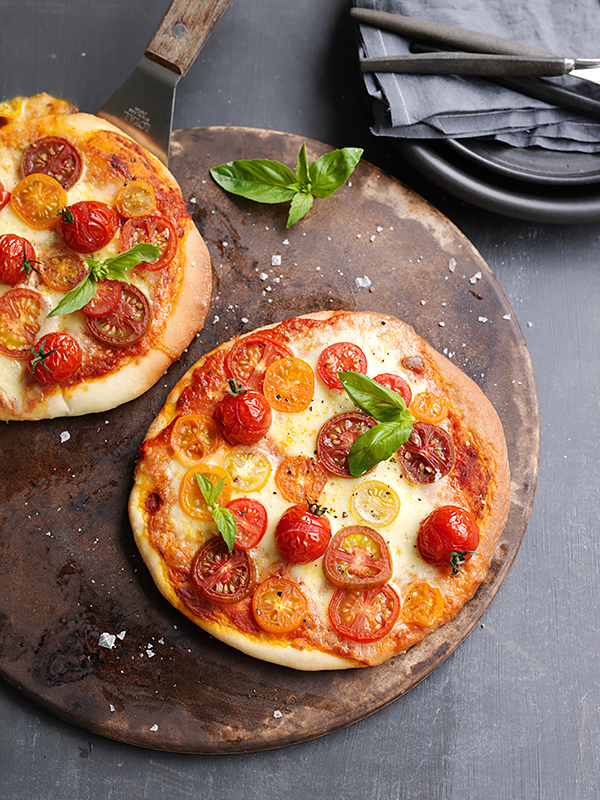 This classic pizza is a party must-have and it’s easy to create using a Panasonic bread maker and convection microwave oven. 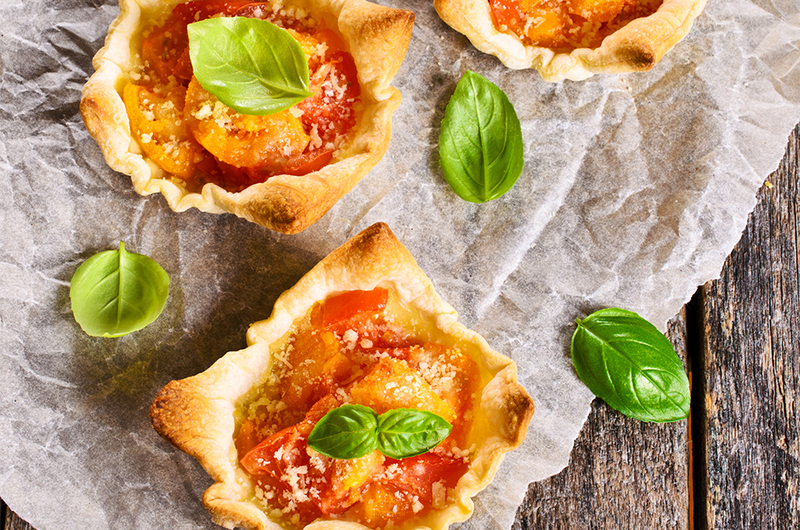 Just a few minutes prep and not much longer to bake, and you can serve your guests an impressive gourmet treat! 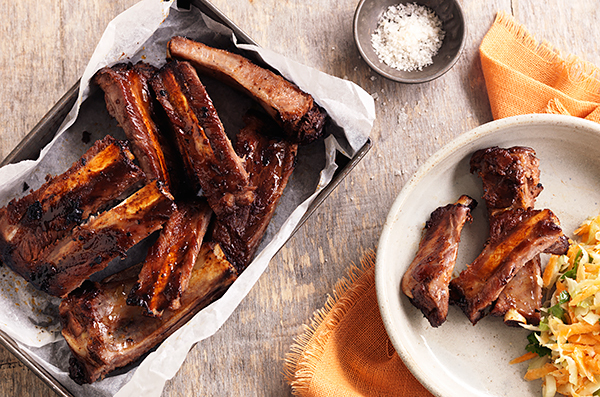 Using your convection microwave, these mouthwatering BBQ pork spare ribs will be ready for your hungry party guests in under half an hour.